Follow one man’s quest to walk every street in New York City in this unexpected travelogue through one of the world’s great metropolises. 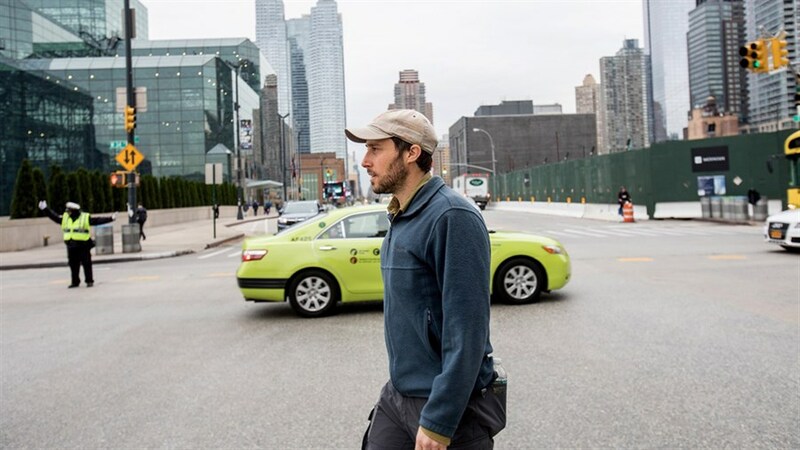 There are 8,000 miles of sidewalks, paths and roads in the Big Apple, and for the past six years Matt Green has been exploring them all. Stretching from the heart of Harlem to the marshes of Staten Island, Matt’s trek begins as a pursuit of anything that catches his eye, and unfolds into an unexpected journey of discovery, humanity, and wonder. Filmmaker Jeremy Workman creates both a surprising character portrait and a city symphony that pays tribute to the art of wandering and the marvels of urban spaces.